Many think that bottled water is healthier. There is no basis for this belief. Bottled water does not mean pure water. It does not have to be filtered when bottled. Much of it is filtered only superficially to improve the taste and smell. The plastic itself can contaminate the water. The ‘soft’ plastic used to bottle water can release chemicals into the water. 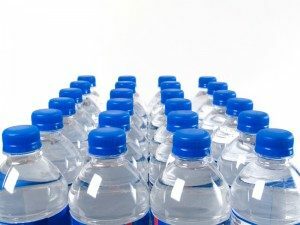 Water shortages near water bottling plants have been reported all over, including Wisconsin, New Hampshire, Florida and Texas. 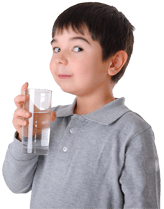 Get yourself a good home water filter and fill your own bottles. Every one of these concerns is alleviated.